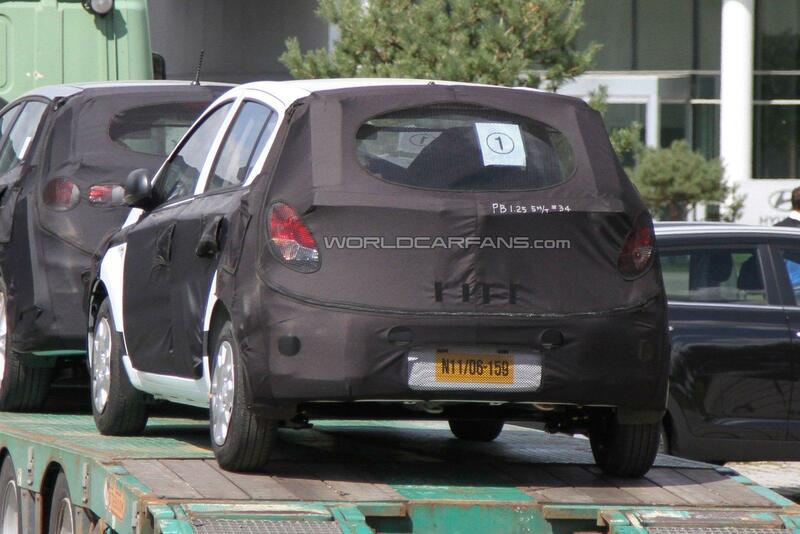 Spy photographers loitering outside Hyundai-Kia's R&D centre have spied the facelifted i20 for the first time. The prototype was being dropped off and is one of many other development vehicles being delivered. The facelift will be substantial, adopting Hyundai's new design language. Beneath the extensive disguise, large blue-tinted headlamps feature, redesigned door mirrors and hubcups, and at the rear, white lenses will make an appearance on the rear light clusters. Apart from the revised exterior, the interior will be upgraded to ensure better driving dynamics, improved interior quality, and a finer ride. The powertrains will also be upgraded to give improved performance whilst minimising running costs. 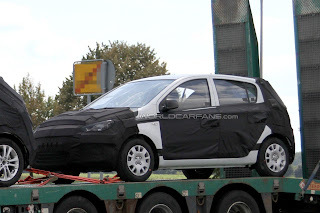 The i20 facelift will debut next year.